NO STEPS! Walk in front and out back ground level with no steps! 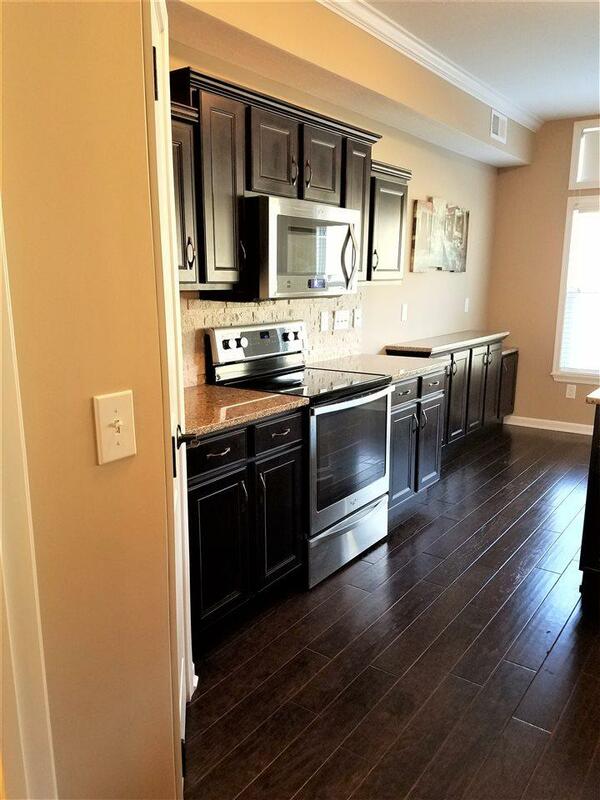 Lovely 2 Bedrooms Plus Study; 2 Car Garage with extra storage space. MANY upgrades! 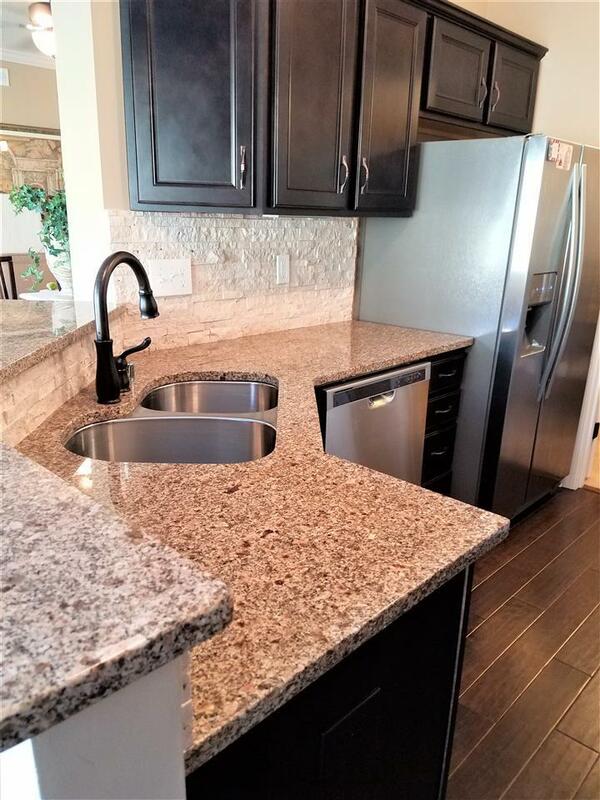 Beautiful granite countertops and dark wood cabinets. 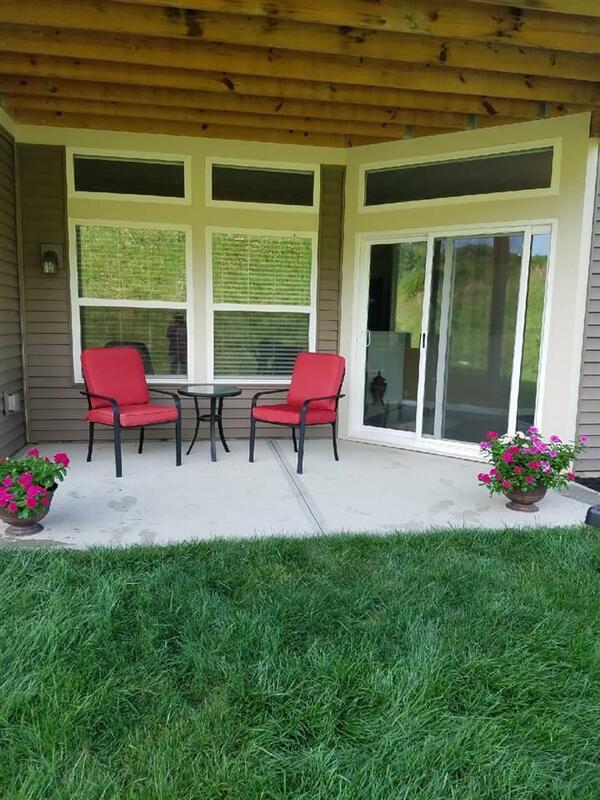 Covered patio off rear with view of terrain and landscaping is very serene. Pretty Clubhouse, Pool and exercise rooms. Great community for walking! Saybrook Villa II Collection. Courtesy of Options Realty, Llc.. © 2019 Northern Kentucky Multiple Listing Service, Inc. All rights reserved. Information has not been verified, is not guaranteed, and subject to change.